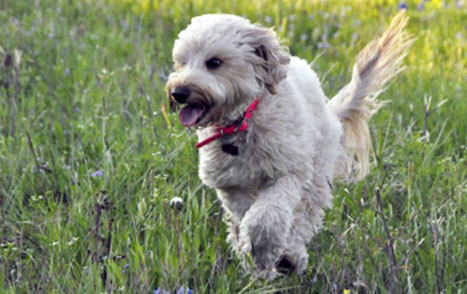 Walnut Creek Animal Clinic is proud to be voted “Best of Mansfield Veterinarian” in the annual “Best of Mansfield" contest for the past five years. We thank the Mansfield, Texas community for this honor and we appreciate our clients support and the numerous testimonials we receive from client letters, cards and emails. “Terabyte” had a fear-free visit with his new doctor! 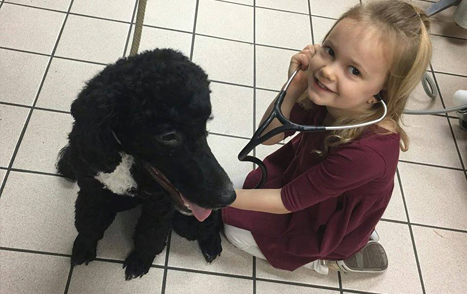 We start them young here at Walnut Creek Animal Clinic. 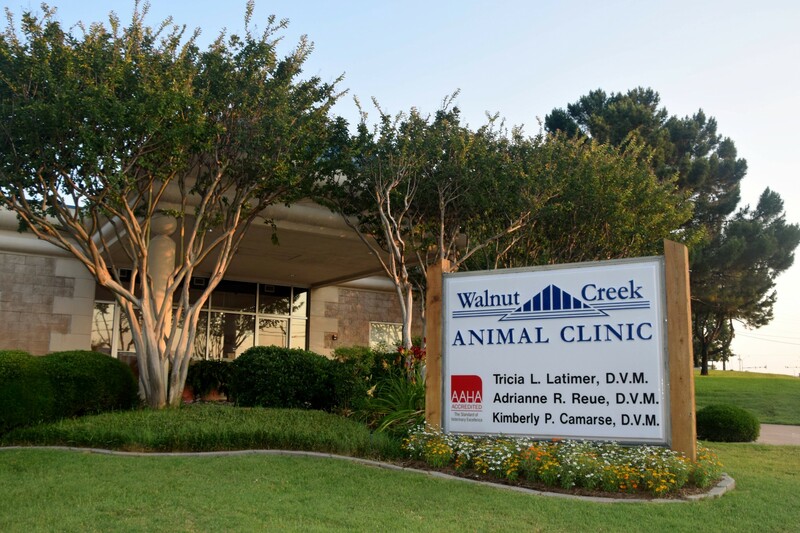 Walnut Creek Animal Clinic was the first AAHA-certified general practice in Mansfield, Texas and we have maintained our accreditation since 1993. 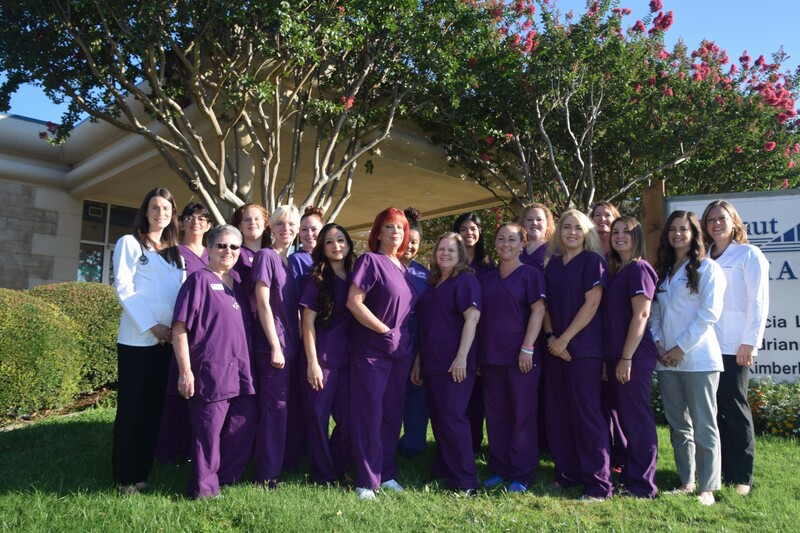 Our AAHA accreditation requires that our clinic pass stringent standards in medicine, dentistry, surgery, diagnostics, record keeping and client service—and continue to uphold those standards throughout the year.